"Scientific greatness is less a matter of intelligence than character; if the scientist refuses to compromise or accept incomplete answers and persists in grappling the most basic and difficult questions". Albert Einstein. I remember when a I saw my first computer in 1993. Since then, I've brought with me that wonderful filling inside my bones. I enjoy to develop web applications, using the latest technologies, such as Python for web, mobile first design, RESTful APIs and more. Cryptography, data structures and solving mathematical problems: I invest some time in things like that! I'm interested about new technology, devices, standards. I am passionate about open source technologies and operating systems too. They're some people who I'm inspired by. 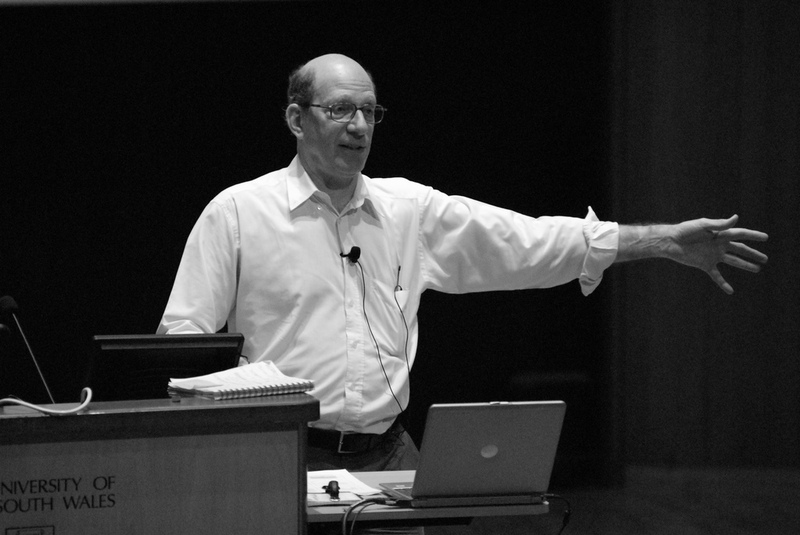 Andrew S. Tanenbaum Computer scientist and professor emeritus of computer science at the Vrije Universiteit Amsterdam in the Netherlands. He created MINIX. 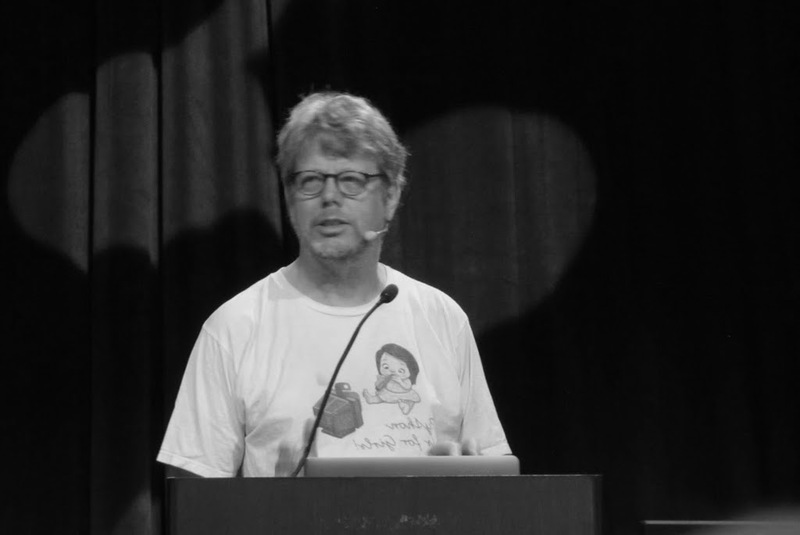 Guido van Rossum Master's degree in Mathematics and Computer Science from the University of Amsterdam. He created Python. 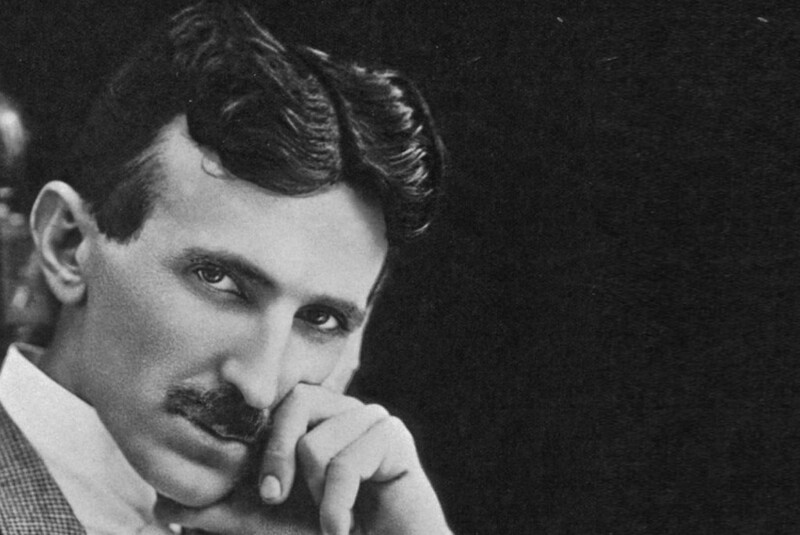 Nikola Tesla "Nikola Tesla was a Serbian-American inventor, electrical engineer, mechanical engineer, physicist. He contributed to the design of the modern alternating current electricity supply system" -Wikipedia. 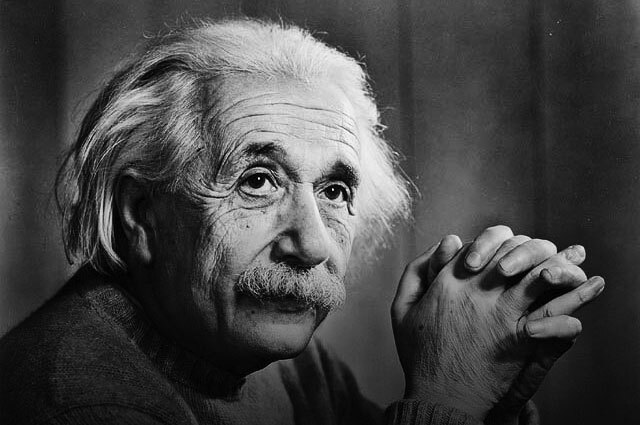 Albert Einstein One of the most popular scientist. He developed the general theory of relativity. Reach me through the next form, or send me an email at contacto@andresgarita.com. I'll be glad to talk to you! Thanks! I'll contact you soon.